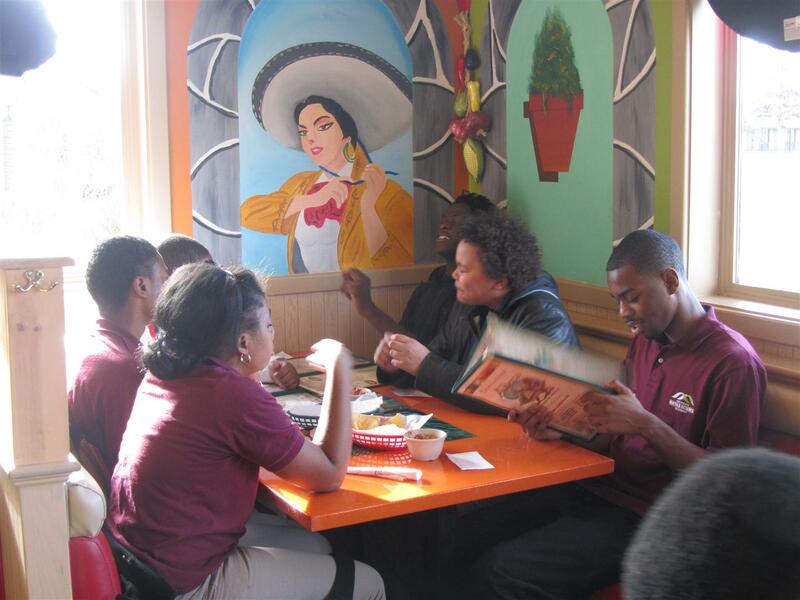 In February of 2012, the MMSA Spanish 1 and 2 students were invited to take a field trip to Azteca, a local Mexican Restaurant. Almost all of the Spanish students were in attendance for this event. Little did they know that this would turn into a class assignment. All students in attendance were to learn their restaurant manners in Spanish before attending the field trip. We spent time in class working on our manners in Spanish: si, muy bien, por favor, gracias. In addition, the Spanish students used their textbooks, phrasebooks, and dictionaries to research how to order their meals, including beverages, in Spanish: Me gustaria un refresco de Pepsi por favor, me gustaria dos enchiladas sin la crema por favor. 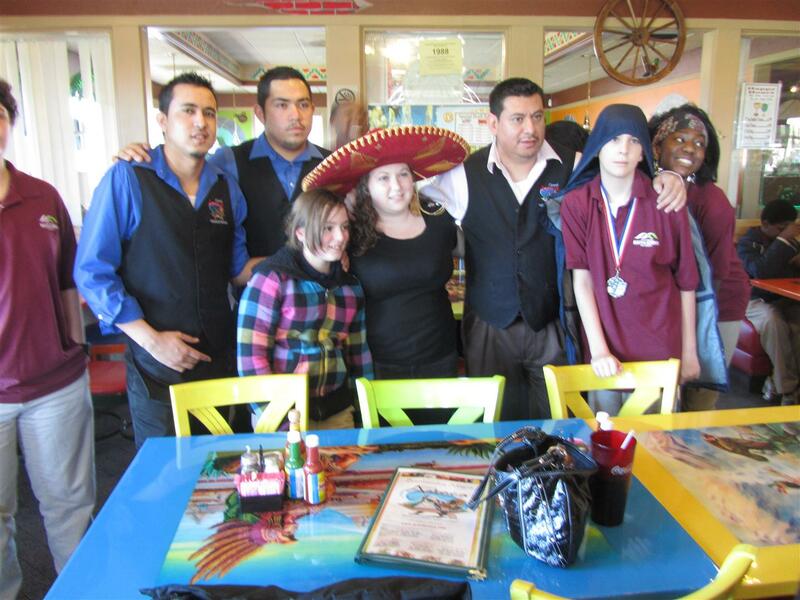 Students were able to carry a note card with key phrases on it while they were at Azteca. Students were graded upon ordering their meals. 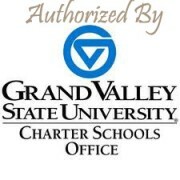 Students who did not use their note cards were given higher grades. However, all students received a great grade for being brave and trying out their new skills! All students that attended gave very positive feedback! I personally enjoyed the great service and hospitality that Jose Luis and his crew offered us at Azteca. I loved that I was able to take pictures with my students in sombreros and I was very pleased that the chaperones, Mrs. Smith, Ms. Lauro, and Mrs. Holly took the time to ask the students how to order their food in Spanish as well. The students were happy they could help! Another field trip the MMSA Spanish students participated in was the outing to Lansing to celebrate Hispanic Heritage Month. 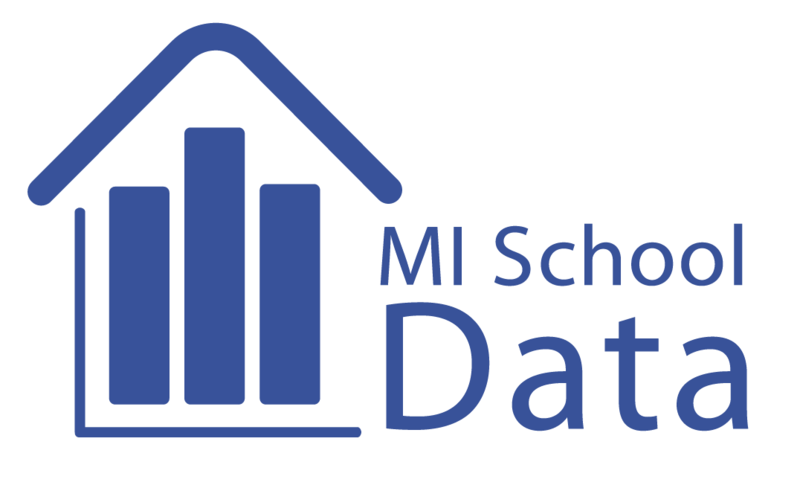 The itinerary for the afternoon was to listen to motivational speaker Gabe Salazar, attend a financial aid seminar, a college fair, and afterwards the students were invited to eat a culturally-prepared lunch. Gabe Salazar was the best part of the fieldtrip. His speech was geared towards today’s youth. He spoke about the many challenges in his life, including growing up in poverty and finding his way out of gang activity. 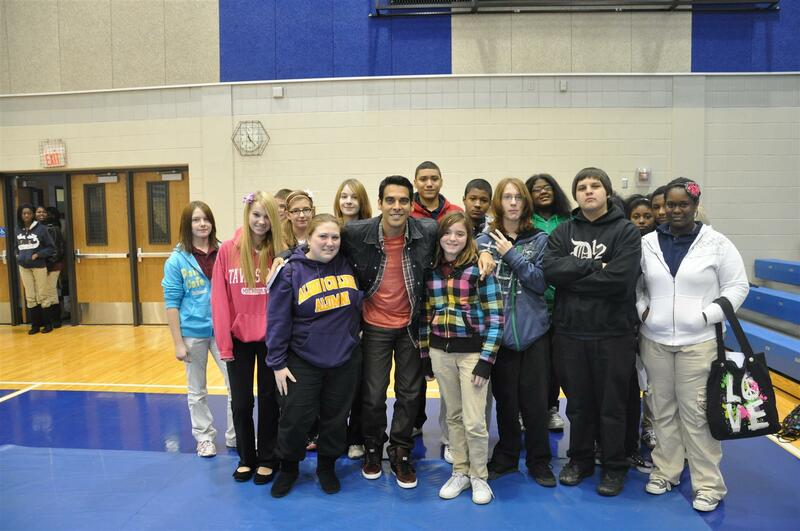 Many of his experiences and challenges were ones that the students could relate to. He spoke of the many reasons why students should stay in school and participate in safe activities. 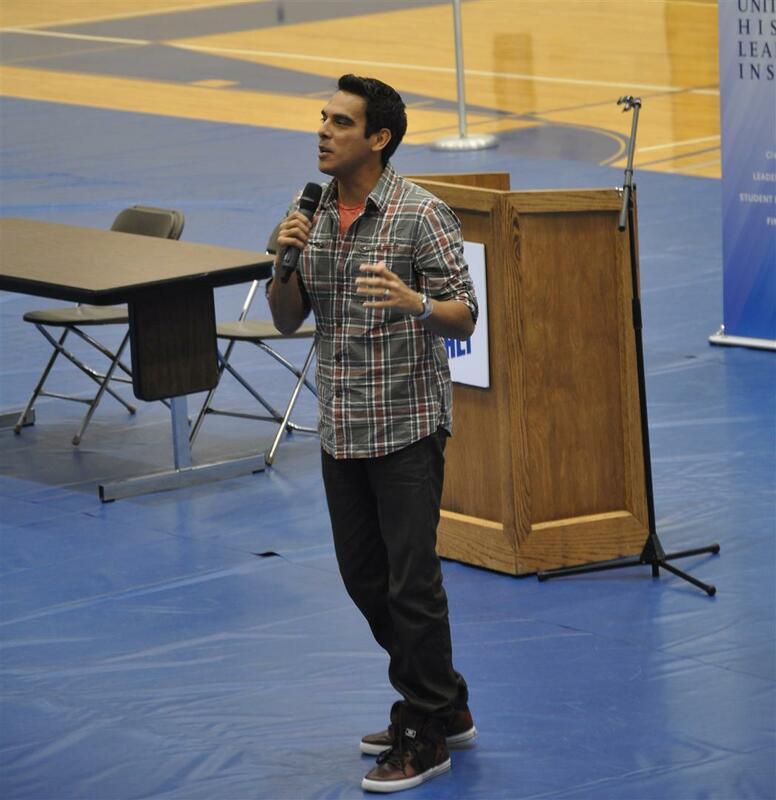 He was able to keep the students’ attention throughout because his speech was relevant, touching, motivational, and humorous. To our surprise, Mr. Salazar approached us as we were leaving and spent a few minutes talking with our students. They had a lot of questions about his path to getting on the right track. 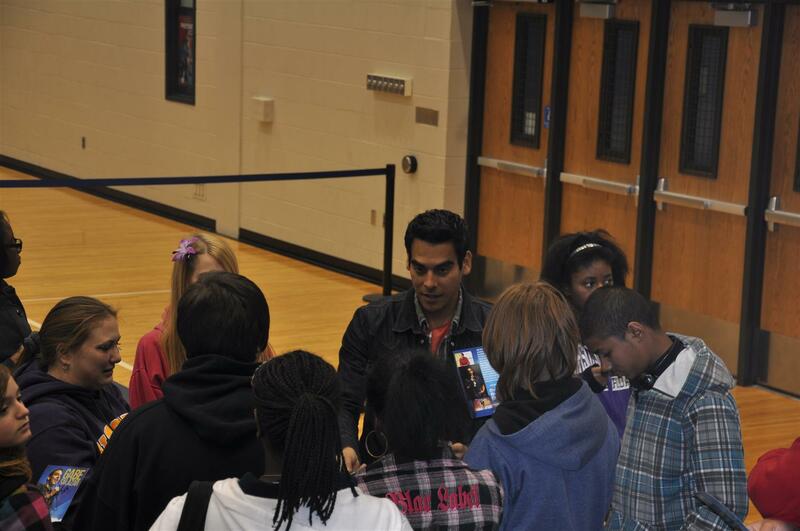 He then signed autographs for ALL of our students!